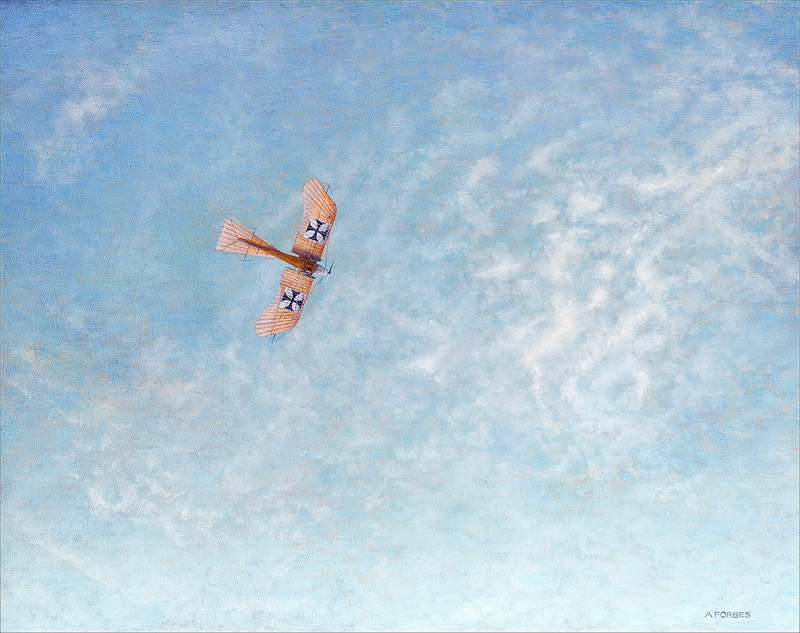 and here, a Rumpler of 1913. 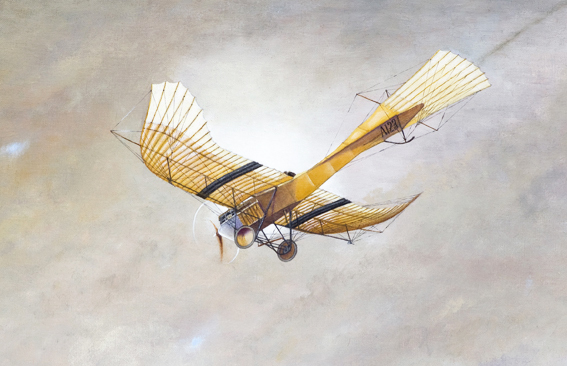 The name of Rumpler became synonymous with the Taube type. 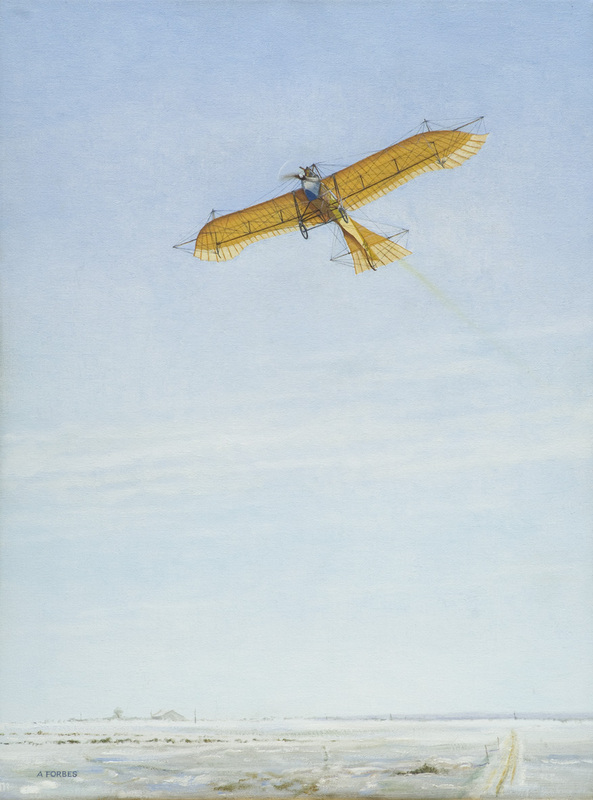 The first aircraft to ever drop a bomb on Britain was a Gotha-produced Taube, in 1914. Tauben. All oil paintings. Bonnie things, taubes…….